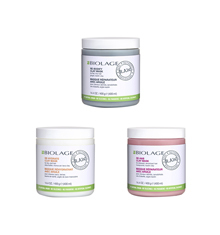 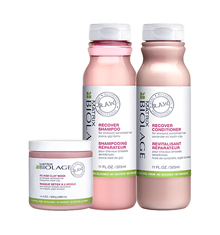 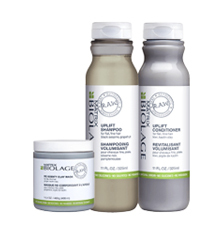 Haircare that’s sustainable and true to its form, Biolage R.A.W is designed with the concept of being the most natural brand with a holistic approach to beauty. 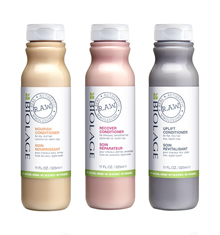 Professional by nature, produce of 97% natural origin ingredients inspired by R.A.W being a lifestyle and way of thinking and consuming. 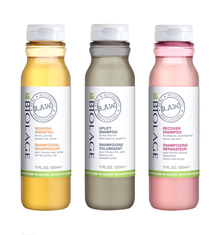 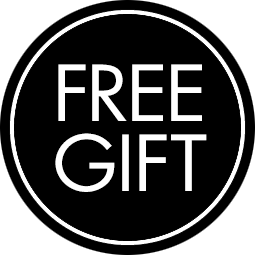 Honest by choice, created as natural and green as possible, formulated with potent ingredients that do no harm including plant based components, natural oils and clays to naturally condition the hair and with no added silicones, sulphates, parabens and artificial colours.